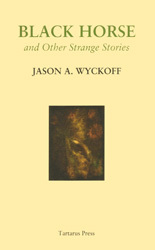 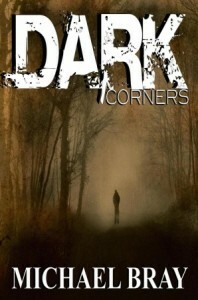 Dark Hall Press is proud to present its third release, Dark Corners, a collection by Michael Bray. Dark Corners is now available for purchase via Amazon and other sites, in both ebook and paper editions. 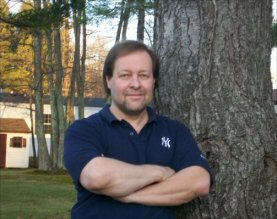 Michael Bray has been writing horror fiction for over fifteen years, honing a unique and accessible style. 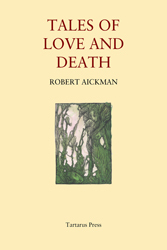 He is also a musician and a father residing in Leeds, West Yorkshire.